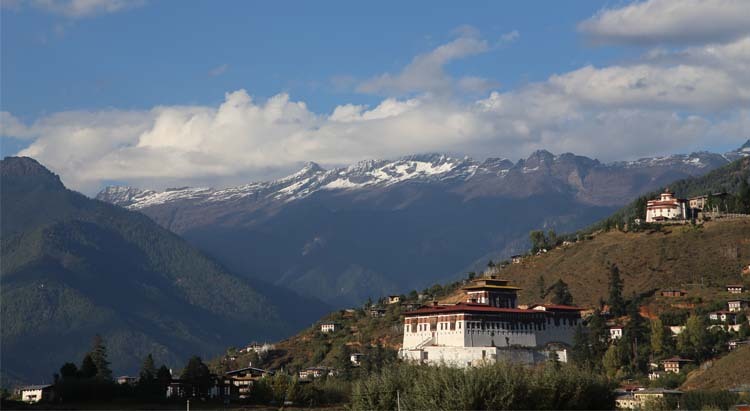 Home to less than 100,000 people, Thimphu became Bhutan’s capitol in 1961 and still remains a small city. 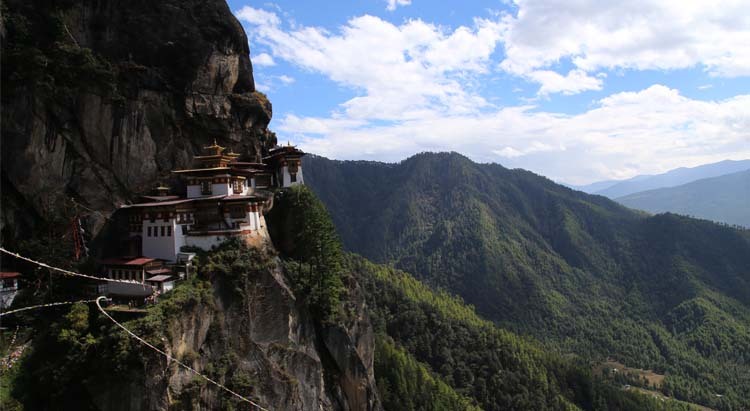 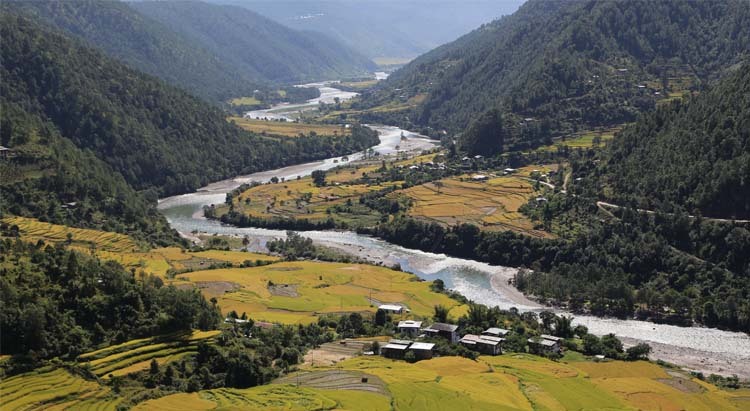 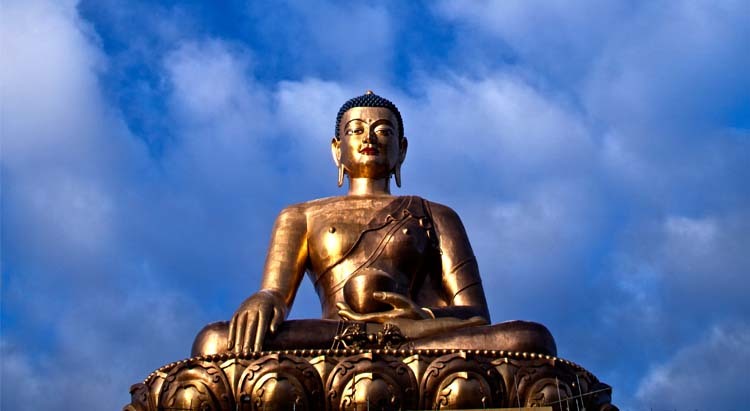 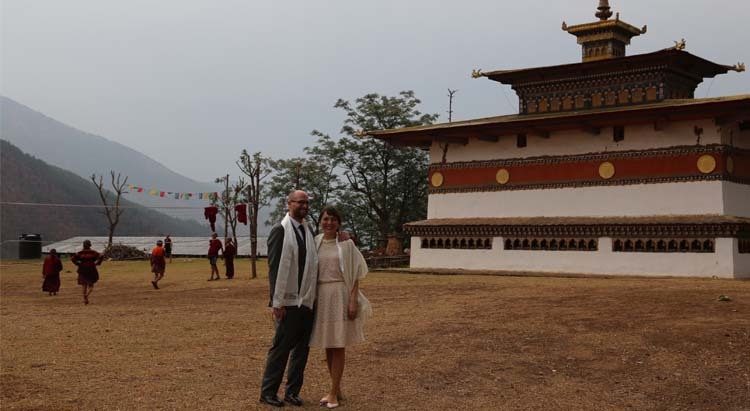 Your tour includes trips to the memorial stupa, and Bhutan’s Arts & Crafts School. 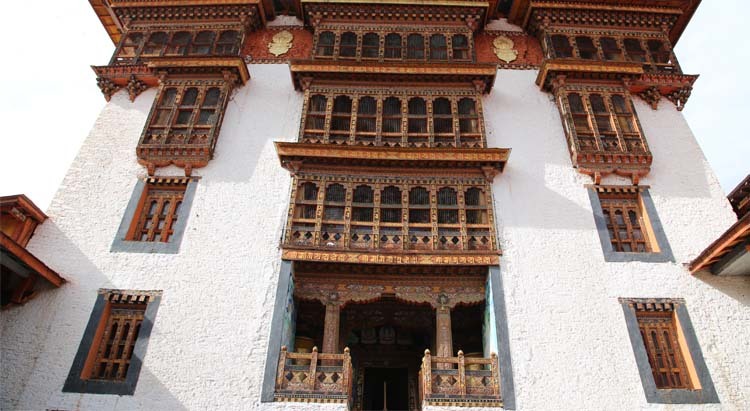 Other possible stops may include the Royal Textile Academy.